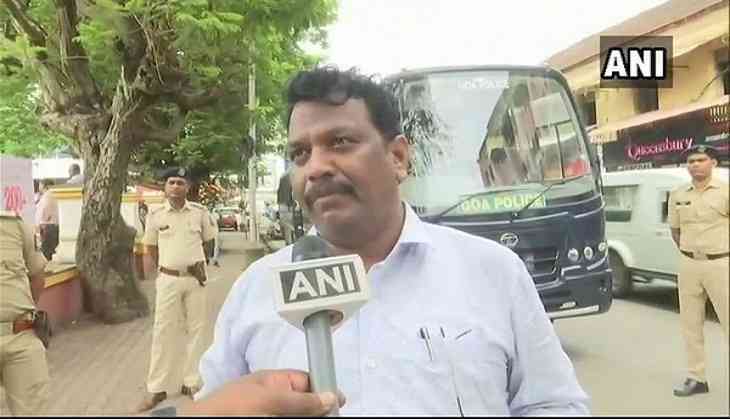 Goa Deputy speaker Michael V. Lobo hit out at his own government in the state for not doing enough to provide government jobs to the youth and asserted that people are very disturbed due to growing unemployment in the state. Lobo in a letter to Goa Chief Minister Manohar Parrikar reminded the latter of his 2017 budget speech in which he had promised to the youth of Goa to provide jobs in different government and subsidiary departments. "Some youth are getting involved in some illegal trade just to earn the daily bread as they do not have any source of income," said Lobo. Speaking to ANI on the issue of unemployment, Michael Lobo said, "Unemployment is a huge issue in Goa. The government has stopped jobs in last two years and because of this, there is a huge disturbance among the youth. The youth are migrating out of Goa. There are many jobs which the government has not advertised." Talking about his letter to the chief minister, Lobo said, "As a concerned person of Goa, I have raised this issue which has to go to ears of the chief minister who is at AIIMS. He has to hear it very loud and clear that the people of Goa are upset, angry and frustrated. I hope my voice goes to his ears. It seems he can hear less as he is admitted at AIIMS. People of Goa are praying for him"
Parrikar, who is suffering from a pancreatic ailment, has frequently been in hospitals since February. He also went to the USA earlier this year and stayed there for almost three months.